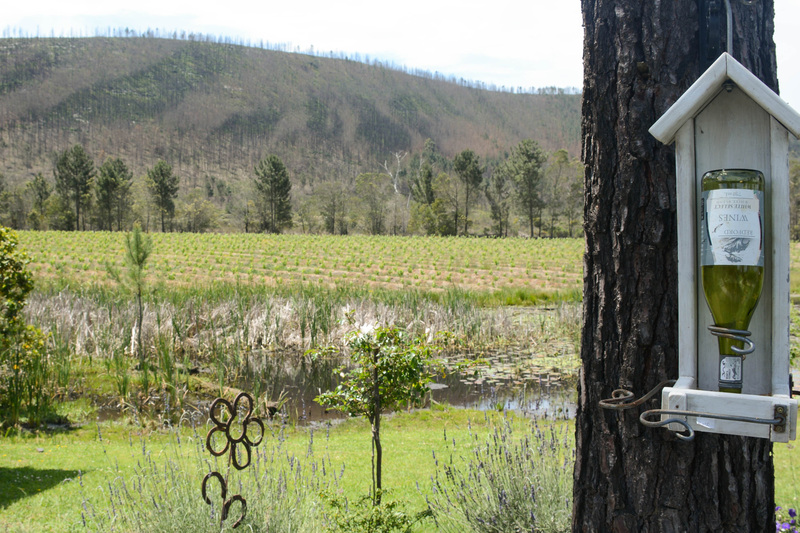 The jewel of the Cape, a 250km stretch of pristine beaches and beautiful forested areas. 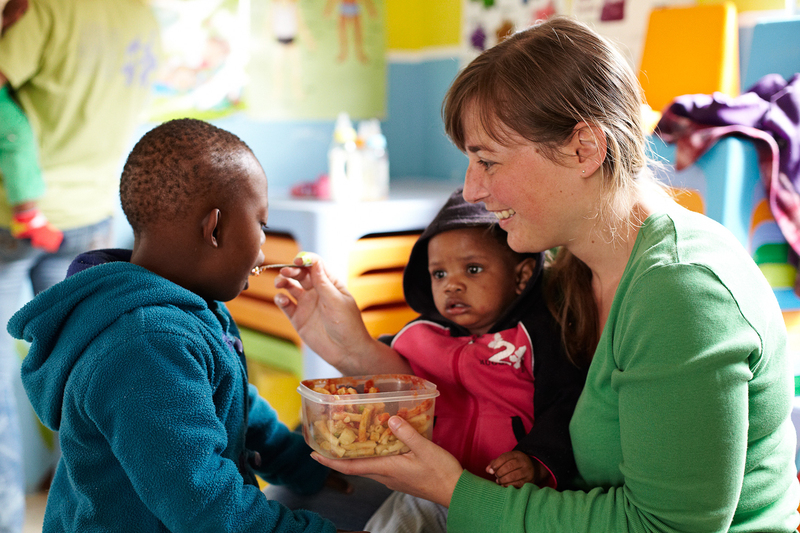 The Garden Route boasts some of our most popular social and conservation volunteering projects. 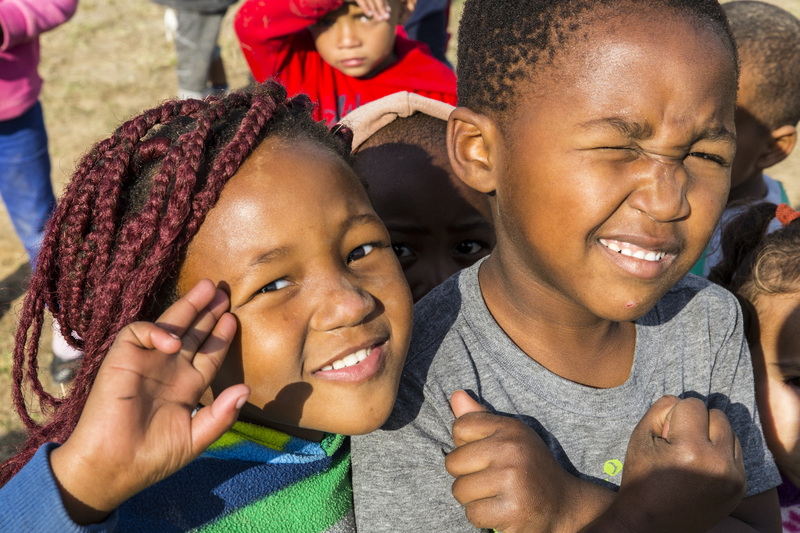 You can choose from a huge variety of programmes such as helping children in Jeffery’s Bay, working with wine farmers in Plettenberg Bay or assisting young surfers in Mossel Bay. 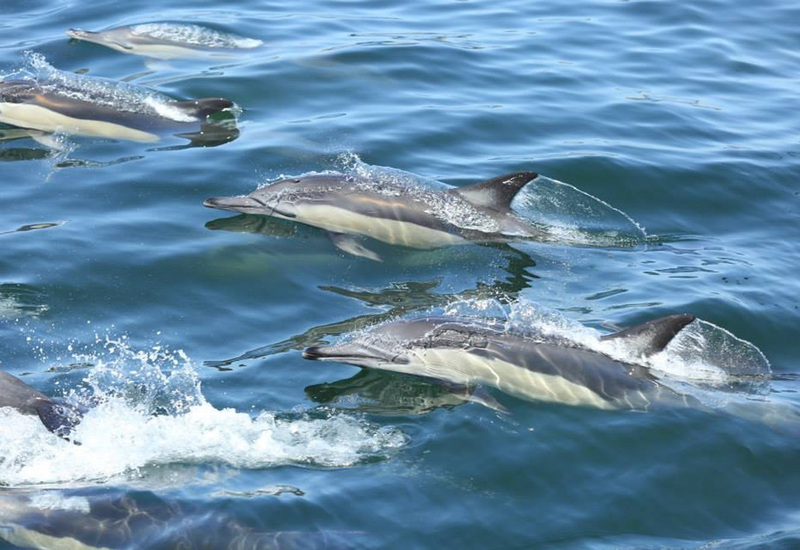 The Garden Route provides the perfect backdrop for volunteering projects, and there are a number of amazing activities and tourist hot-spots all long the coast. A typical day might be waking up for a sunrise surf, enjoying a fresh fruit breakfast, helping in a school, or in a sanctuary for animals. Then spending your evenings listening to live music on the beach and enjoying a classic African meal with friends from all over the world. Get up close and personal with Africa’s greatest treasure - our wildlife. 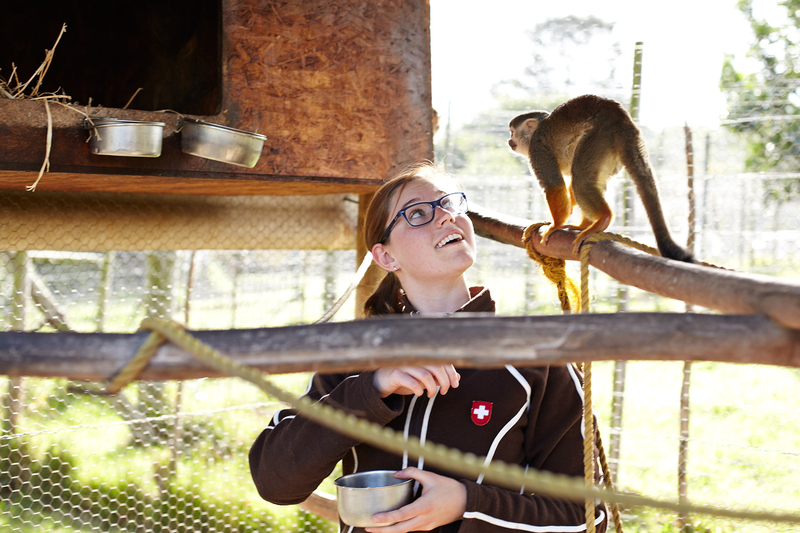 Be involved in the rehabilitation of some of South Africa’s most amazing creatures. Make a meaningful difference by bringing joy to the lives of young children while working with inspirational people from the community. 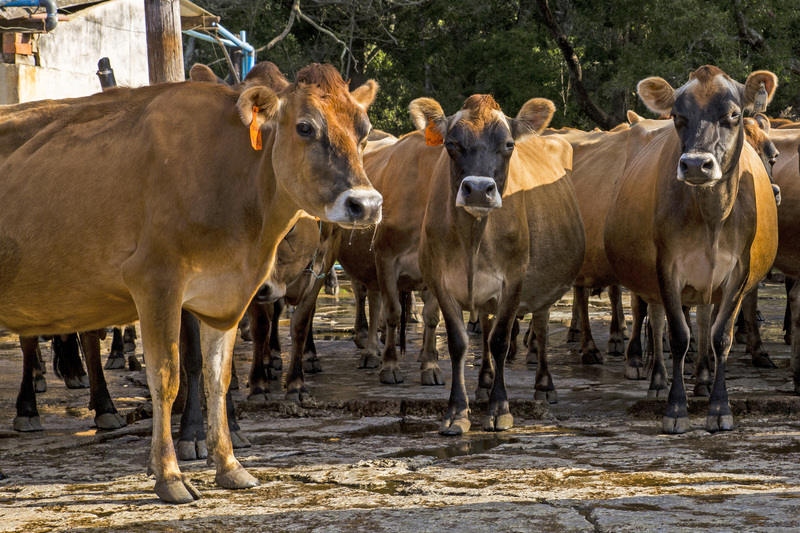 Become thoroughly acquainted with all practical aspects of dairy farming management and local nursery farming. 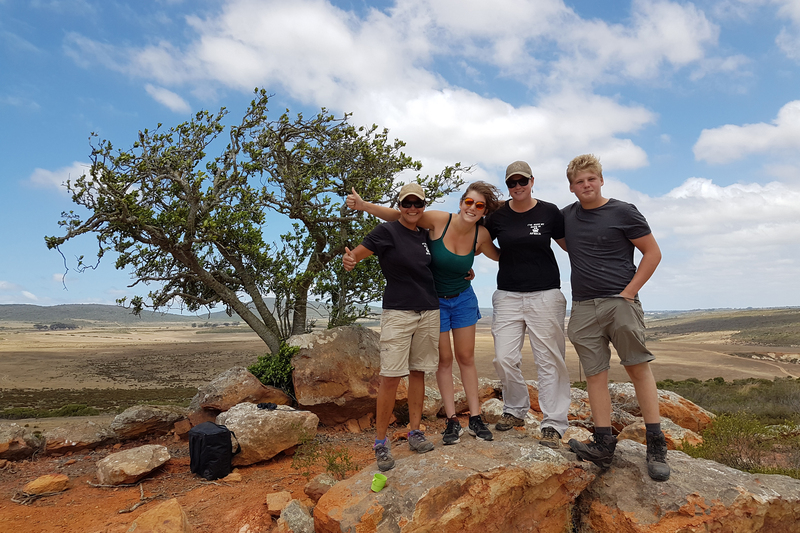 Get first hand ranger experience in this magical setting with all of the South Africa’s Big 5 (Lion, Leopard, Elephant, Buffalo and even Rhino). 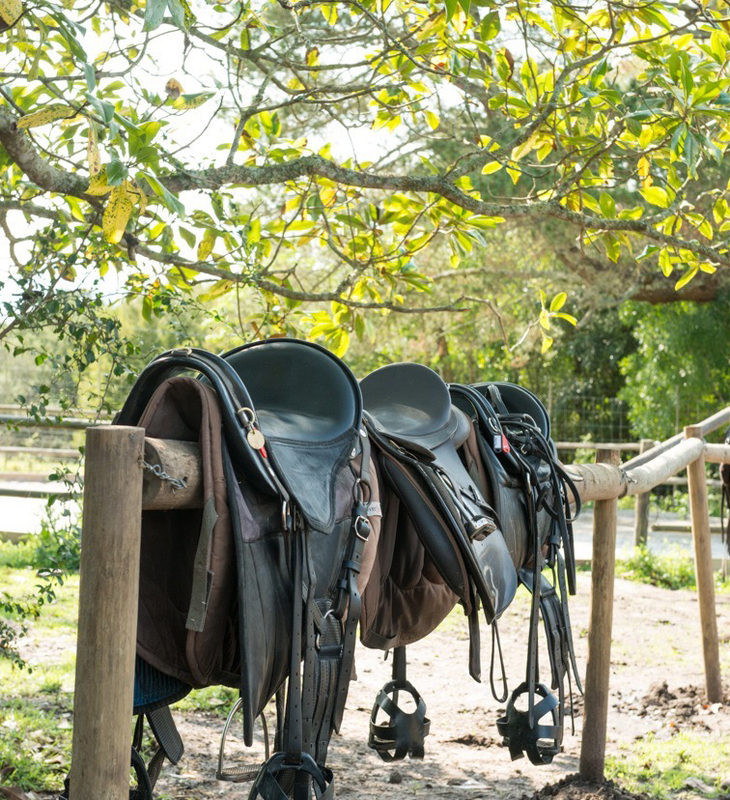 A safe home for abused and mistreated horses based along the beautiful Garden Route. Help rebuild their trust and strength. Volunteer at a Kindergarten in a poor community and go surfing in one of the best spots in the world. Work with local communities to guarantee our ocean’s future. Spend your days on the beach and in the ocean learning and inspiring others. 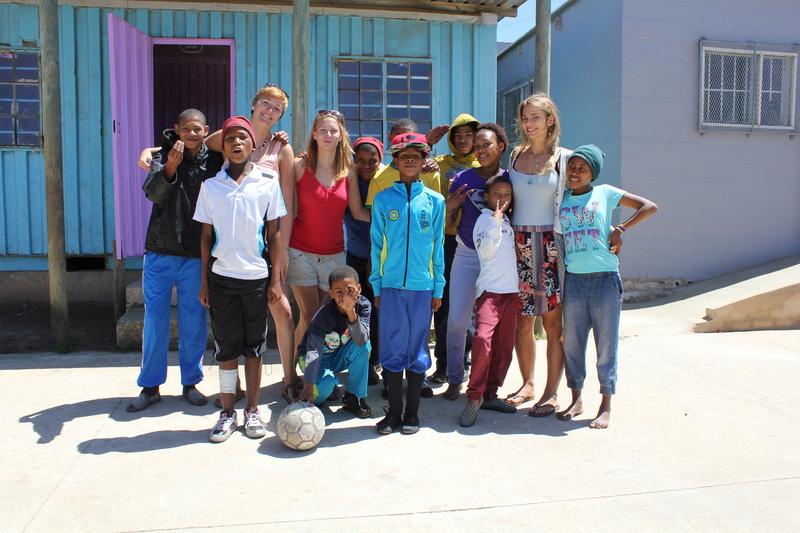 Volunteer with children in the Garden Route, and help them at school, at home, and with their futures. 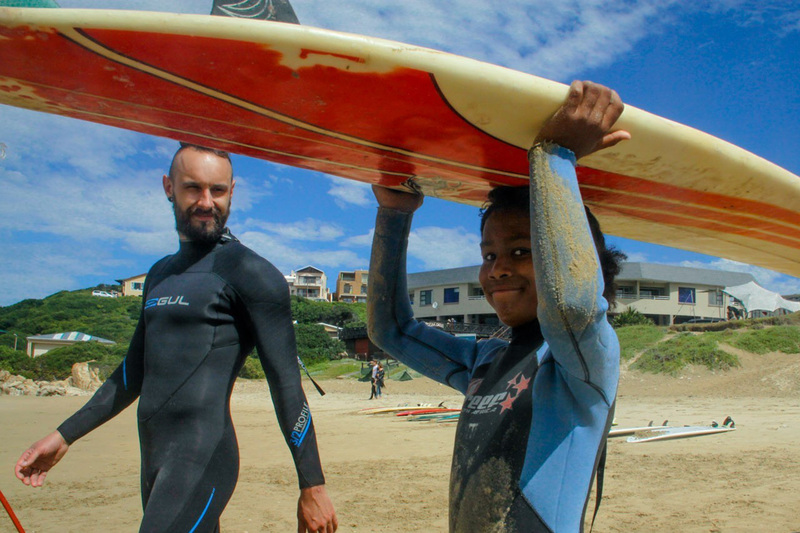 Use surfing as a tool to encourage children from lower income communities, and inspire them to have a better future. Experience hands-on exposure to all aspects of a boutique wine estate, as well as the general management of the farm and nursery.